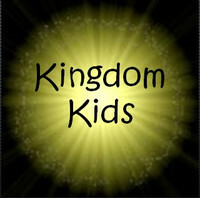 Kingdom Kids (4 years-5th grade)—Kingdom kids meets each Wednesday from 6:00-7:00pm at the church. Families are invited to a dinner at 5:30 ($2.50 per person). Adult Bible studies meet at the same time as Kingdom Kids. Nursery provided. Click here to reigster your children online. 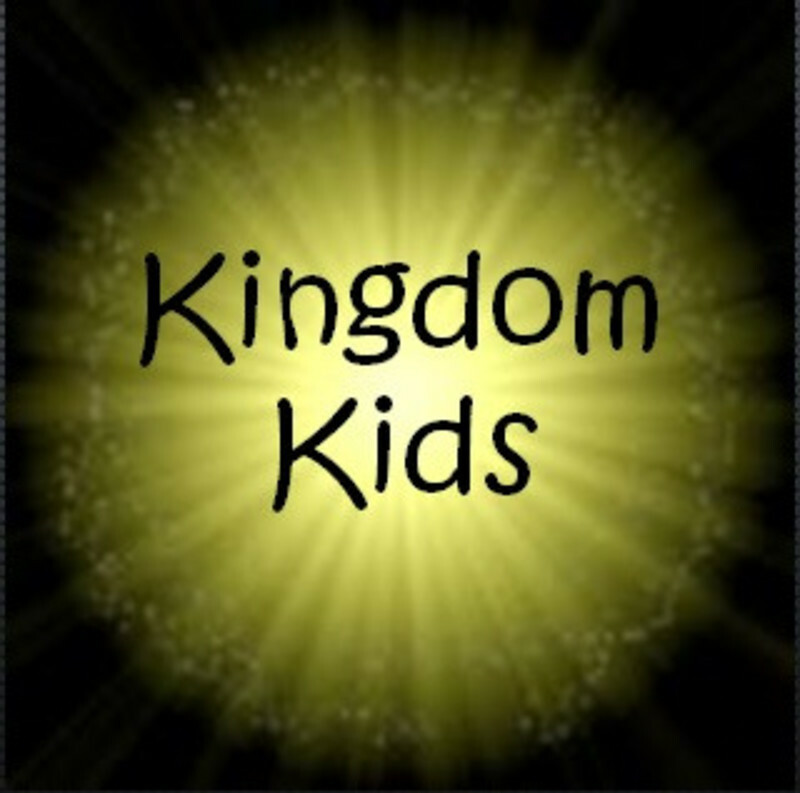 Kingdom Kids will be canceled if Paola school's are closed due to inclement weather!